"Many old settlements have vanished as if by the wave of a magician's wand, leaving only memories to prove they once existed." 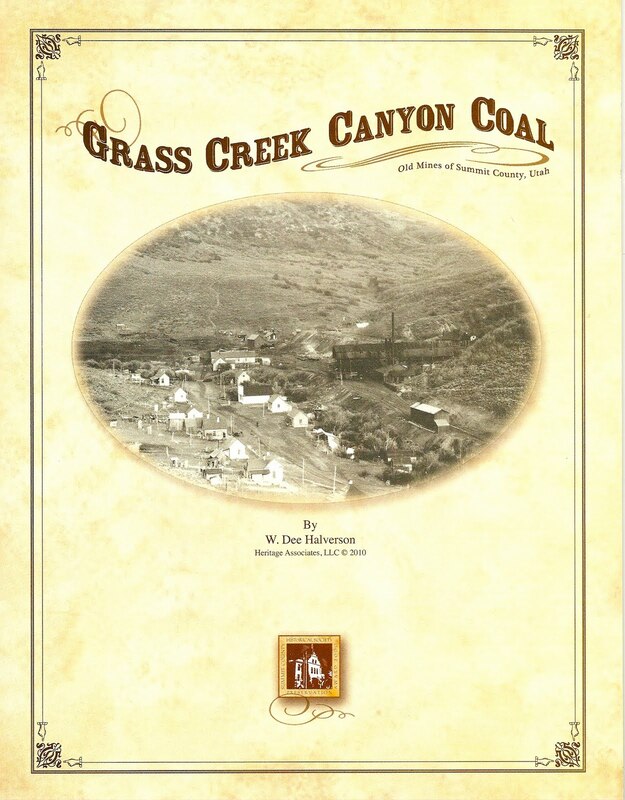 The pride and history of Summit County is alive and well. 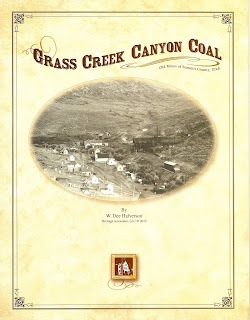 This book was written to preserve its rich and diverse history. 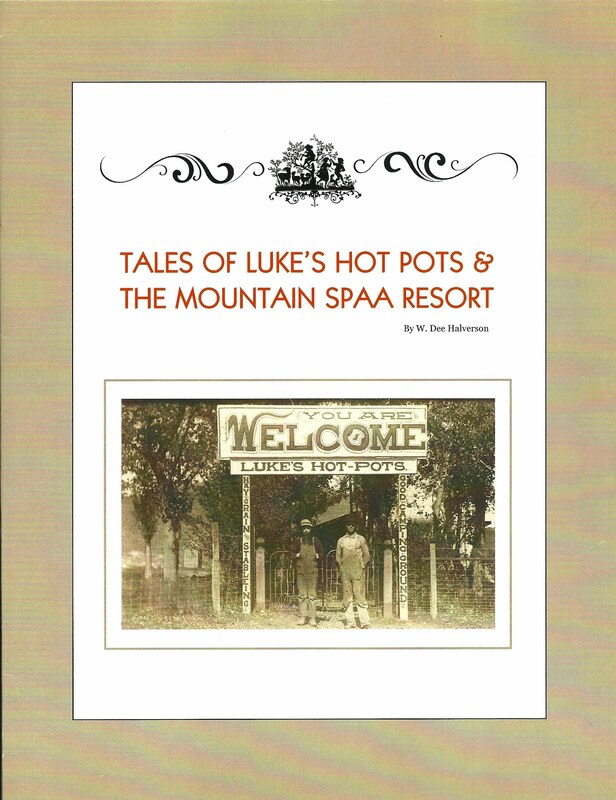 The history of Luke's dates all the way back to days when an Indian called "Red Cap" used the hot springs to cook his meat and sooth his muscles in the 1850's . 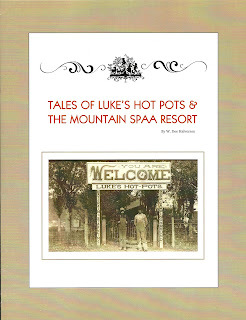 . .
"Legend has it that a gang of outlaws stopped to take a swim in the old hot pot. They were interrupted by a band of hostile Indians. The outlaws quickly put their gold in an old, iron kettle and buried it. The gold remains hidden to this day." 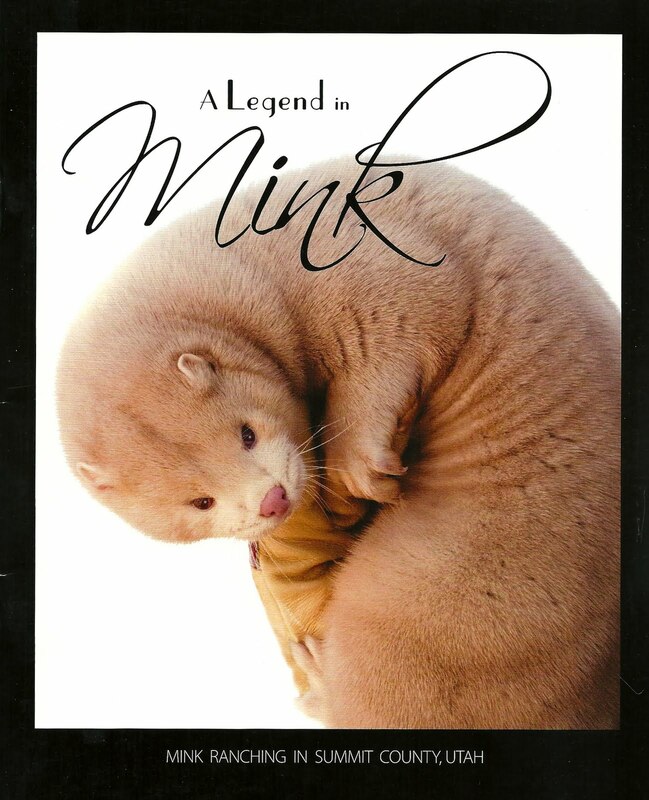 "Utah is one of the largest fur producing states in the nation, second only to Wisconsin, the reason being the cold Utah winters, which are ideal for mink to grow their coveted winter fur. Most of the fur farms in Summit County are family businesses, often operated by two or three generations of the same family. 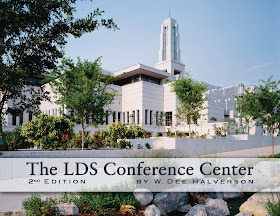 This is the account of an old-fashioned, American success story." After 130 years, three houses stand as some of the most striking ever built in Utah. 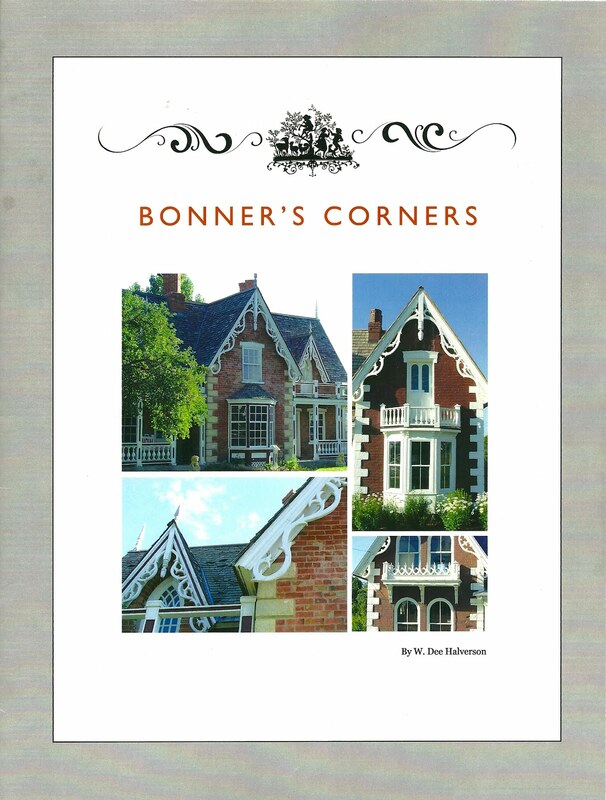 Generations of the Bonner family, as well as thousands of visitors to Midway, Utah have enjoyed the story and sheer beauty of these examples of Gothic Revival style. "After John Watkins built his own picturesque, red-brick home, with white gingerbread trim in 1869, the Bonner brothers asked him to build a similar home for their parents in 1876. Knowing that they would soon be married themselves, they contracted with Watkins to build them two smaller versions of the house directly across Main Street on two facing corner lots. They were completed and furnished just in time for the Bonner brother's double wedding in 1878." discover, preserve and utilize your heritage.